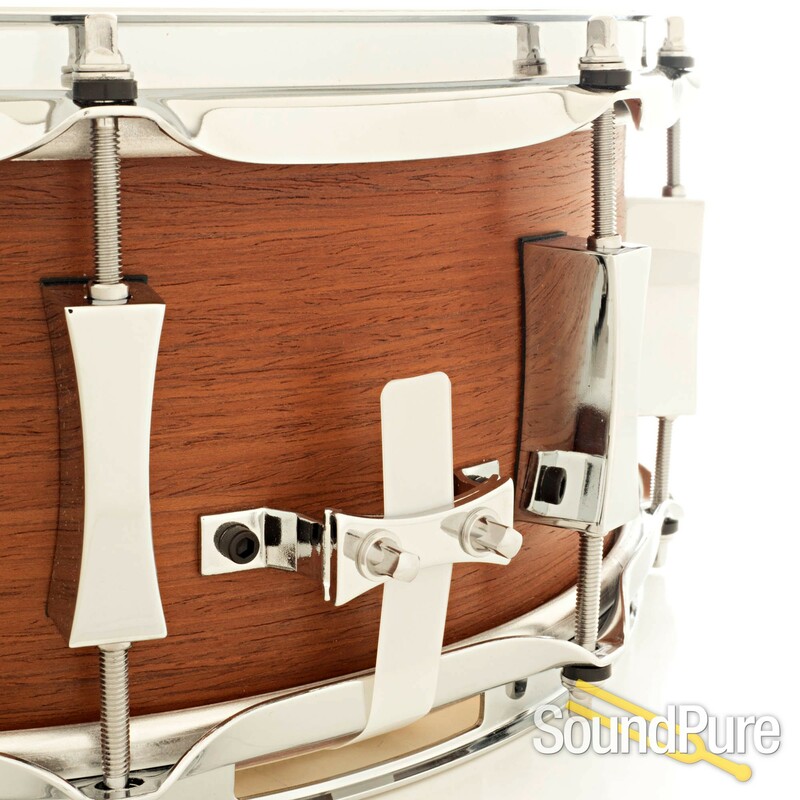 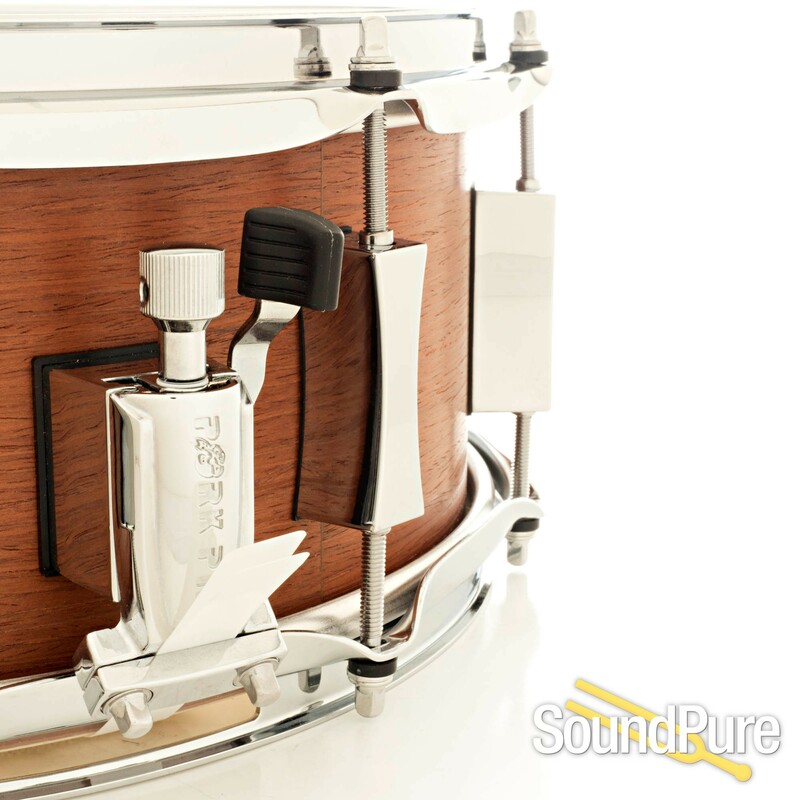 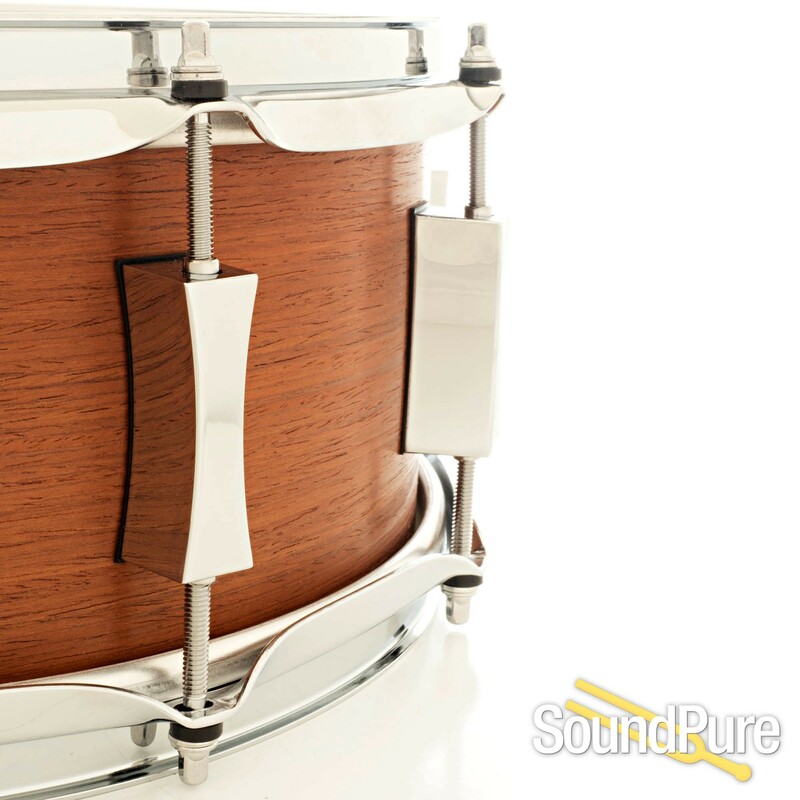 Pork Pie fuses the rich warmth of a 5.5x14 maple shell with the striking beauty of a Quartered Mahogany exterior. 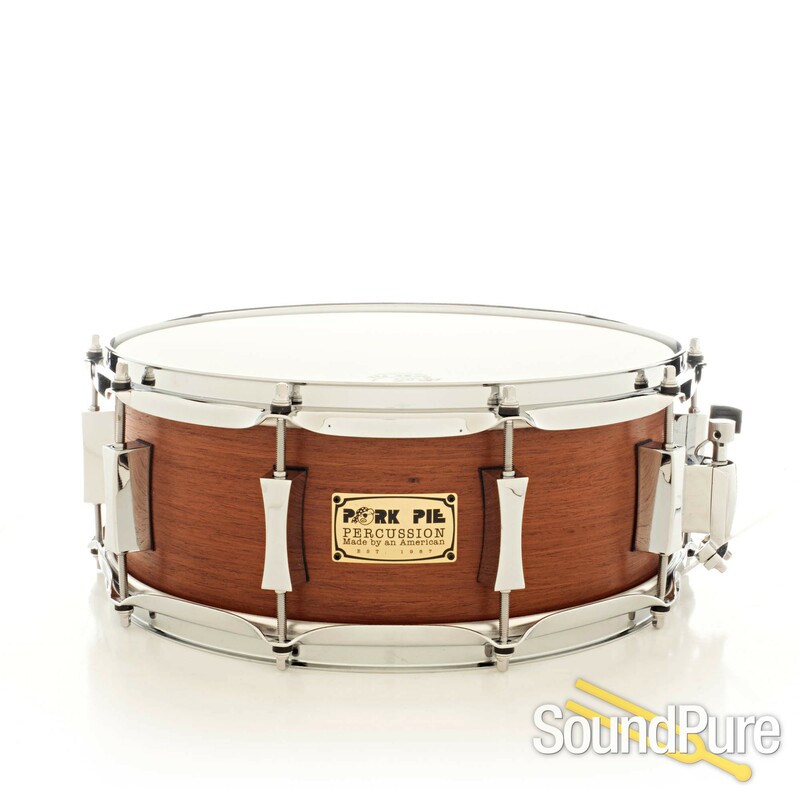 Pork Pie 6x14 Piglite Acrylic Snare Drum. 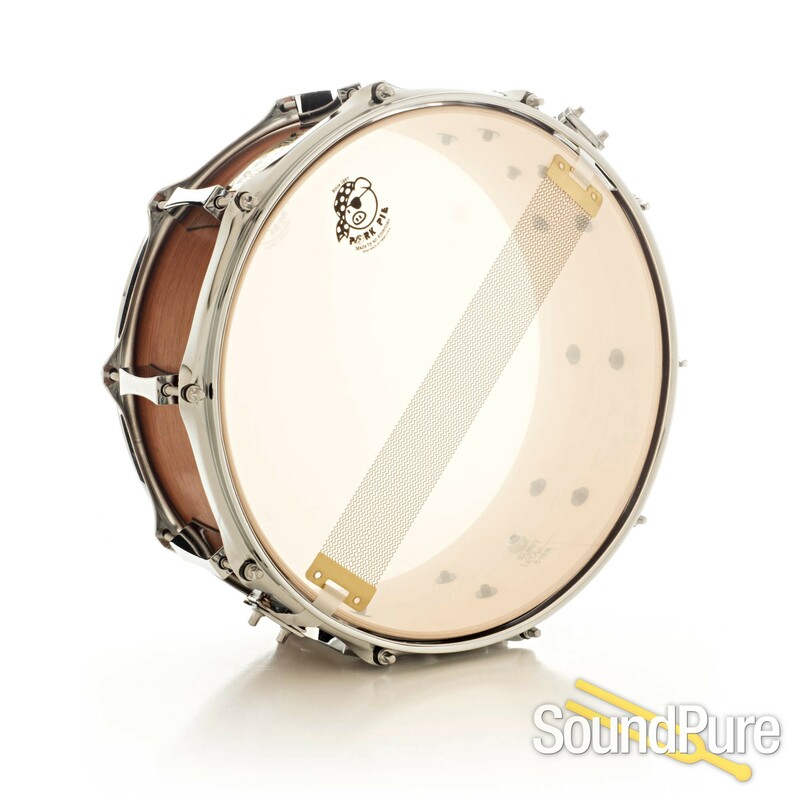 Color:"Clear"